It’s no secret your vehicle’s brakes are an essential safety system. With complex hydraulic mechanisms and plenty of parts that need replacing on a regular basis, it’s always tempting to put off your brake service as long as possible to save a few pennies. The truth is, failing to keep up with routine maintenance is a sure-fire way to cause yourself extra headaches in the future. That doesn’t mean you can’t try to reduce the cost of this necessity. 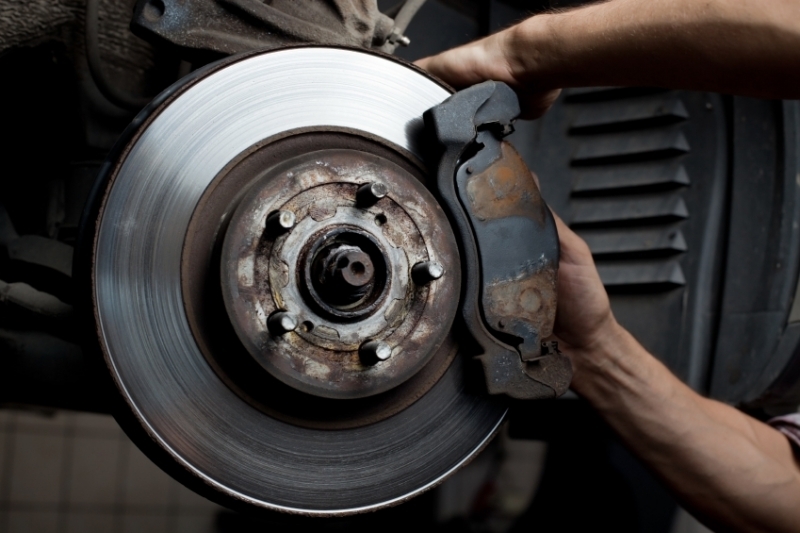 Check out DriverSide’s list of great ways to save money on your vehicle’s brakes. Make sure you do all of your brake maintenance on time. Failing to do so can cause damage to expensive parts, sticking you with a hefty bill. For example, it’s easy to overlook replacing you vehicle’s brake fluid, but if you skip the job for a long time, you could cause damage to your brake lines, calipers and your proportioning valve. Replacing all of those parts could cost well over $1,000, whereas bleeding your brake system shouldn’t cost more than $50. It may be tempting to go for the cheapest parts possible when picking up new bits for your car, but the truth is lackluster replacement parts fail quicker than their name-brand counterparts. Rotors from Mexico may cost as little as $30, whereas a quality example may be closer to $60, but if you have to replace the $30 rotor three times as often, you’ve lost any money you gained in the first place. 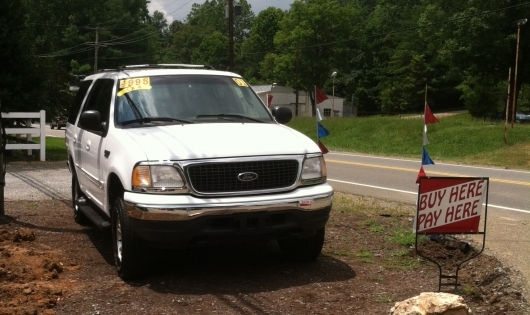 Do yourself a favor and pick up OEM or mechanic-recommended equipment. More than anything else you can do, changing how you drive will save you tons on your vehicle’s brake costs. Slowing down earlier, not coming to abrupt stops and not riding the brakes will go a long way toward making your car’s equipment last longer than it otherwise would. If you haven’t taken the best care of your brake system and your mechanic tells you the vehicle will need a new caliper, ask if it can simply be rebuilt instead. In most cases, rebuild kits cost around $30 and the job doesn’t take very long. Compare that to over $100 for a caliper on most cars, and you can see the savings.